emily lam | blog: So Excited! 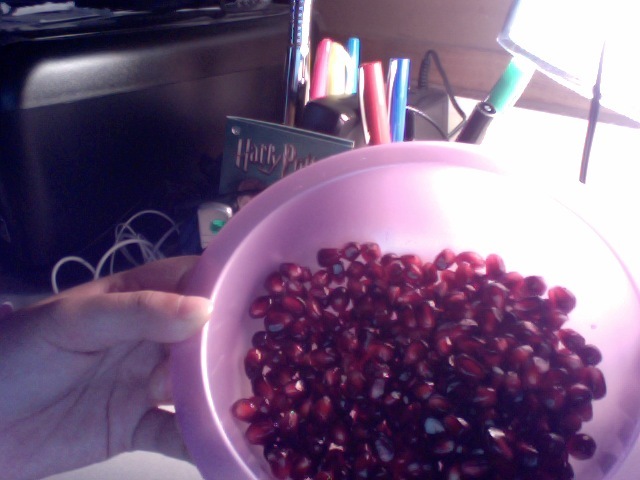 I am eating POMEGRANATE!!!!! So excited!